Linkin Park have issued a statement following the tragic death of Chester Bennington at age 41. The singer took his own life at his home in Los Angeles Thursday shortly before 9.00am. Mike Shinoda confirmed the death of his bandmate and friend in a tweet saying he was ‘shocked and heartbroken’ at the news. 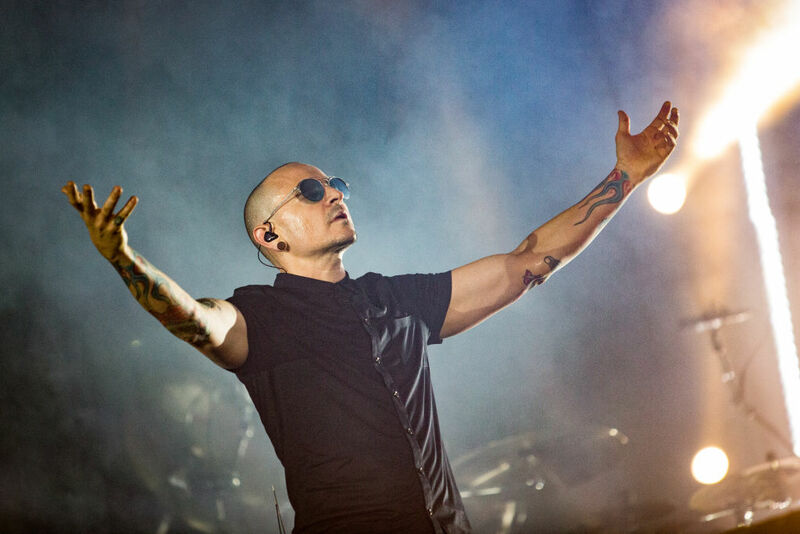 Bennington joined Linkin Park in 1999, a year before they blew up onto the scene with the release of Hybrid Theory. Champions of the nu-metal genre, the band were never snobby about collaborating with other artists. Most famously, when they invited Jay Z to guest on Numb/Encore in 2004. The group has sold 70 millions albums worldwide. 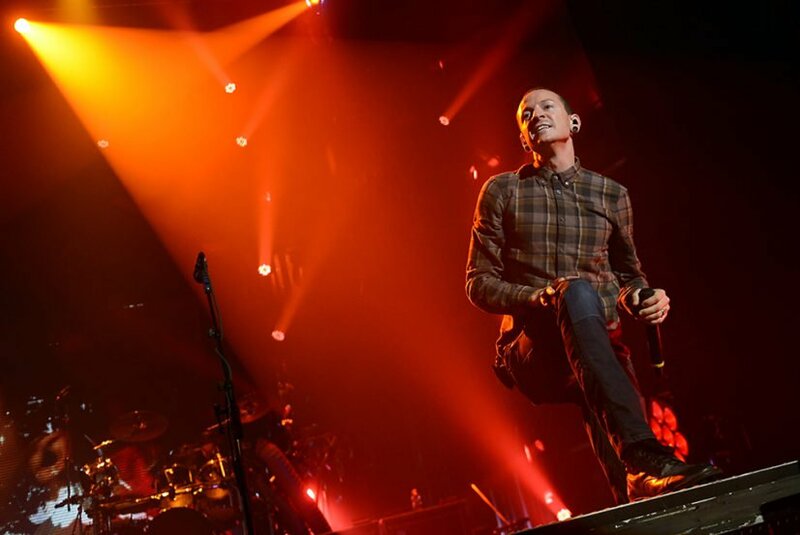 Their most recent release, One More Light, was released on May 19, one day after the suicide of Bennington’s close friend Chris Cornell. He performed a rendition of ‘Hallelujah’ at his memorial service. Bennington was married and is survived by six children.